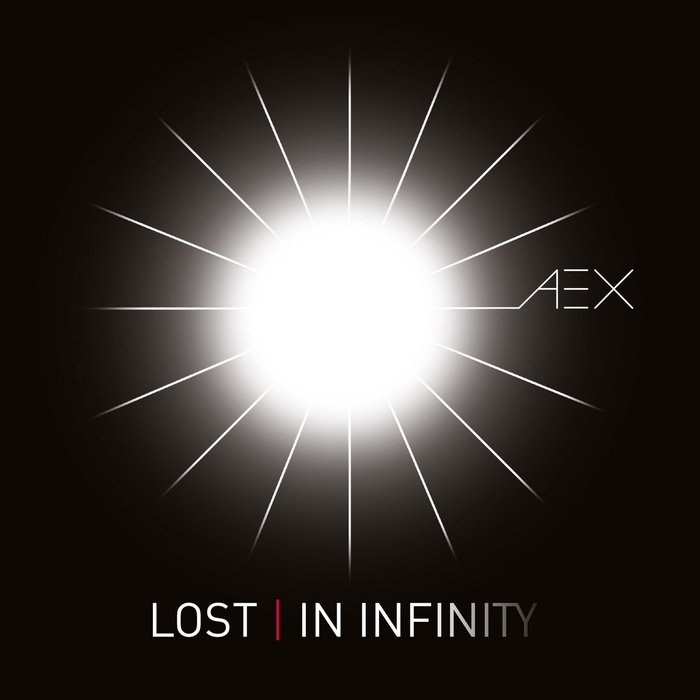 Presenting an intimate, etheric sound AEX’ debut album “Lost in Infinity” pulls you backwards in time to early Belgian and French Cold Wave and eighties’ melancholic synth pop. However AEX is definitely not a pastiche but a natural step in synth pop evolution. Laura’s strong and airy vocals and Steffen’s clear and memorable melodies makes this album a must for any synthpop fan.